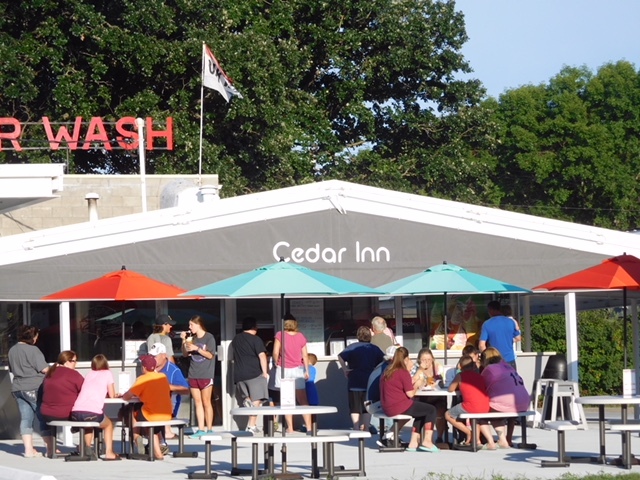 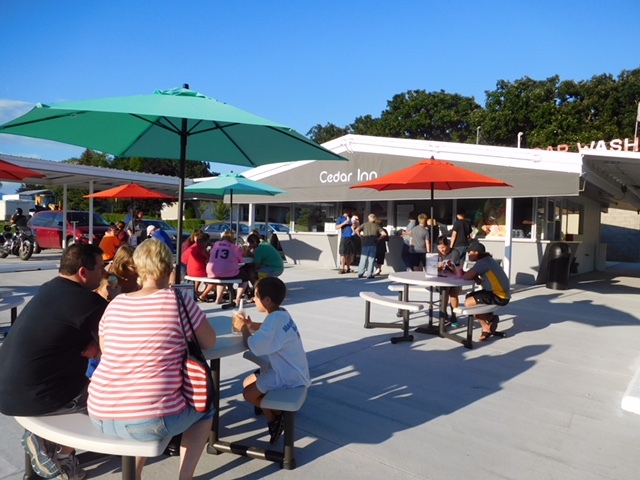 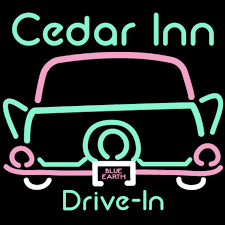 Cedar Inn is a 50's drive-in with friendly carhops, great food and memories from days of old. 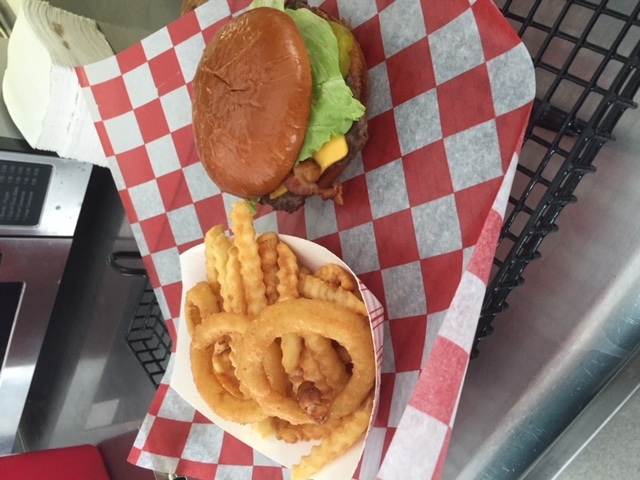 We are widely known for our fresh, made to order burgers and delicious ice cream. 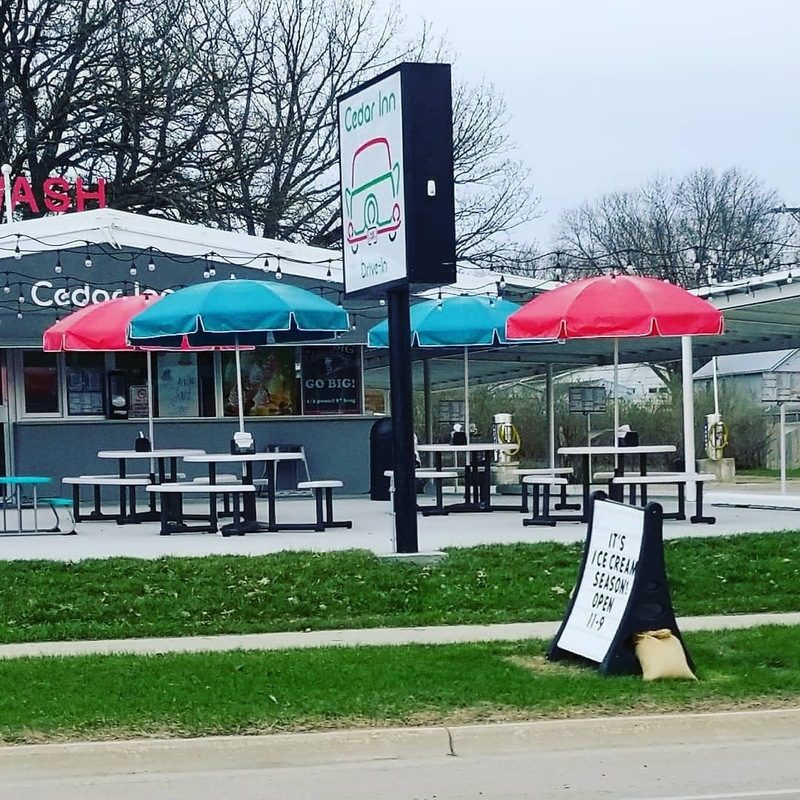 Open April thru October.